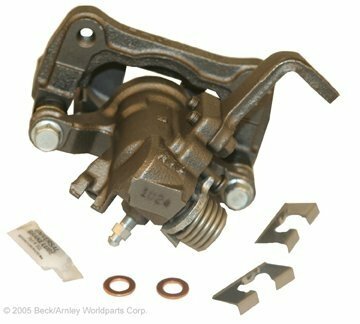 Beck Arnley Semi-Loaded Caliper is precision engineered and manufactured for superior performance and longer life. It comes with EPDM rubber components, which withstands temperature fluctuations without shrinkage. This unit exceeds all modern standards and OEM specifications for form, fit and function.